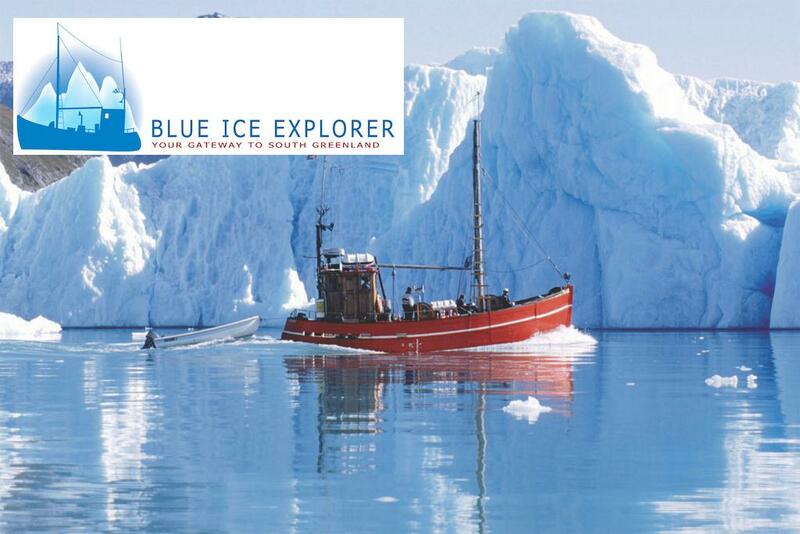 These three words cut to the core of Sisimiut’s reputation as an adventure travel hub in Greenland. Up here at the top of the world, there is no chance of running into your neighbor from back home, and the town doesn’t just put on a tough face when others are nearby. 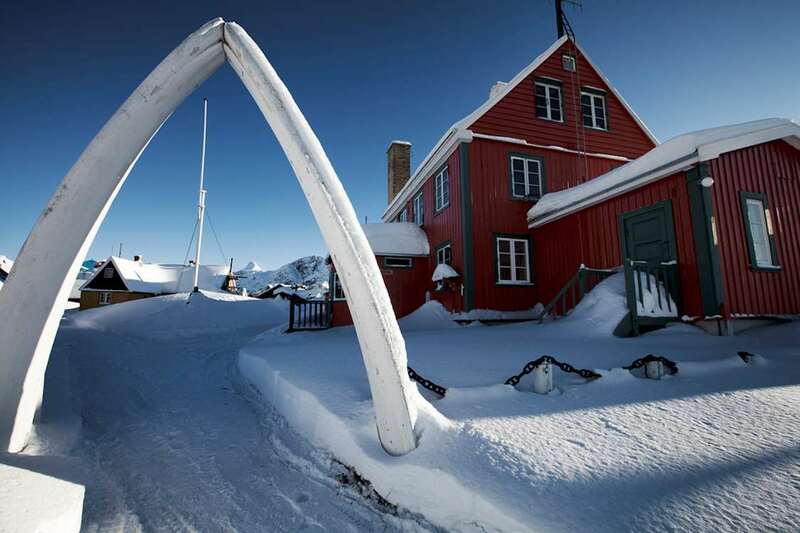 Sisimiut maintains its cool, urban character every day of the year. In the midst of such wide territory, the adventure scale knows no boundaries. 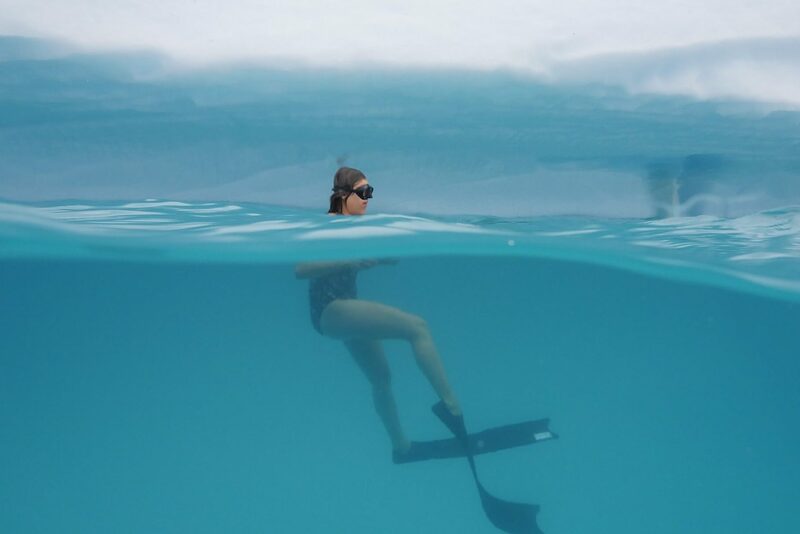 Fly fishing for Arctic char in crisp rivers, hiking and cross-country racing through the mountains, and snowmobiling in fresh powder are only the beginning of fun in this Arctic Circle backcountry. 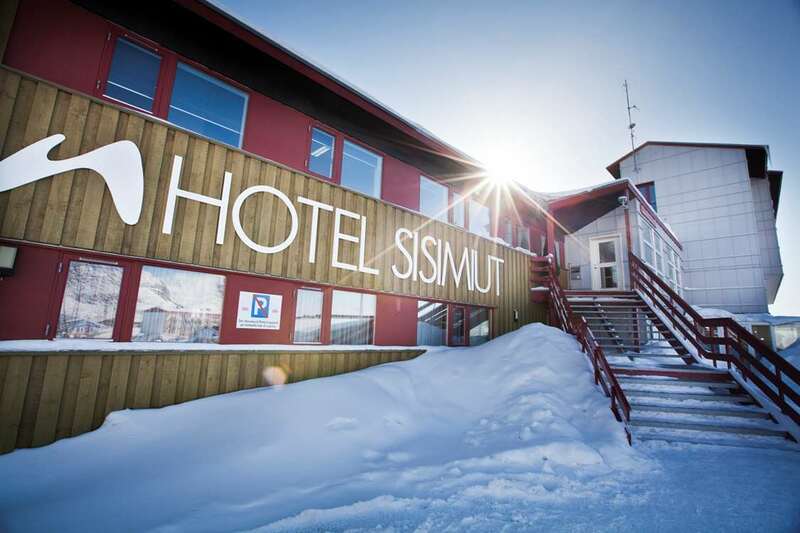 The unsuspecting person might imagine that winter’s onset triggers a season of hibernation, but not in Sisimiut! In this winter-loving town, the cold and snow only add fuel to the fire. 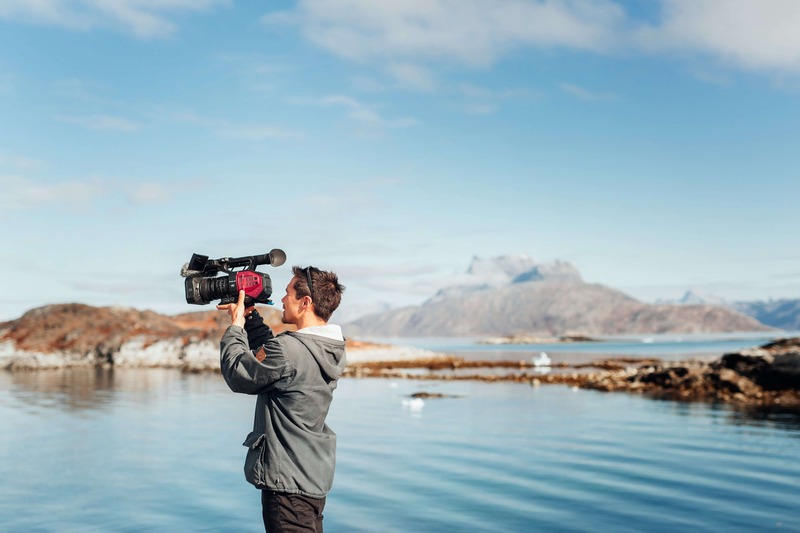 Sisimiut’s mountains were made for exploration but there is a lot of ground to cover. 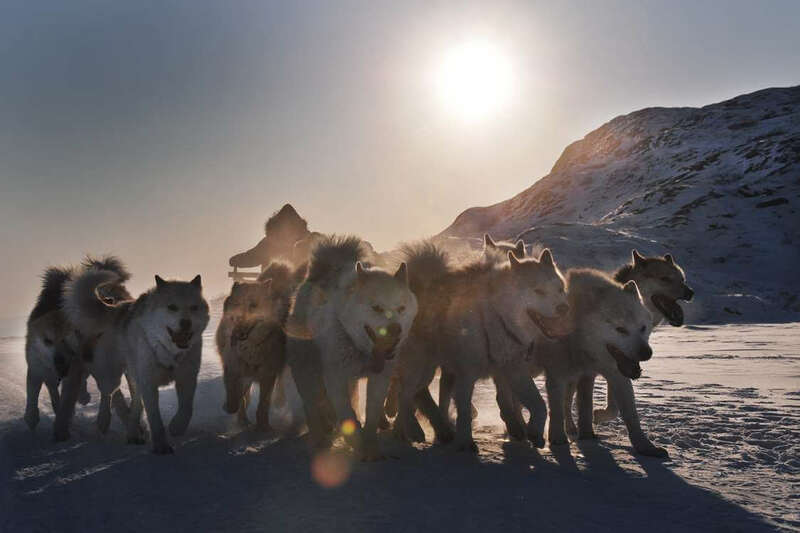 So when in Greenland, do as the Greenlanders do and try dog sledding. Take in the view in all its rugged glory as you cross territory that only a Sisimiut local knows how to find. 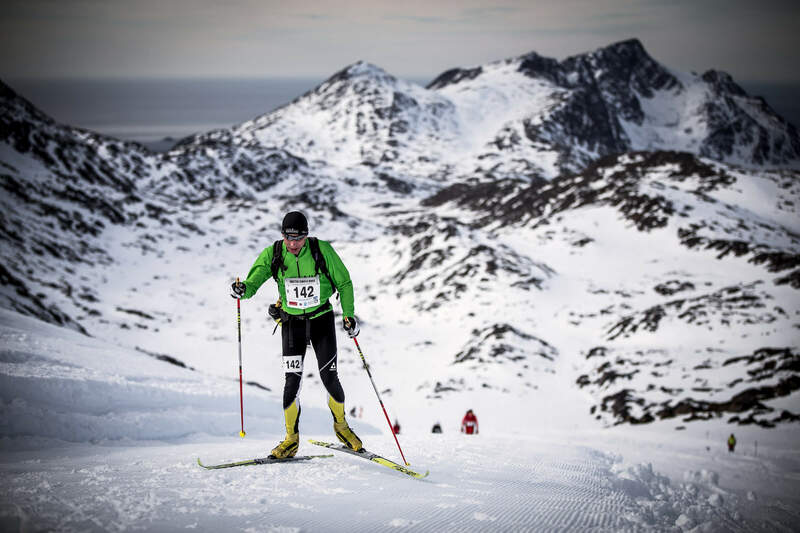 An alternative is to feel the land right beneath your skis and dash through the mountains in the Arctic Circle Race. It is an event when locals and visitors stand side-by-side pushing their limits and having fun while doing it. 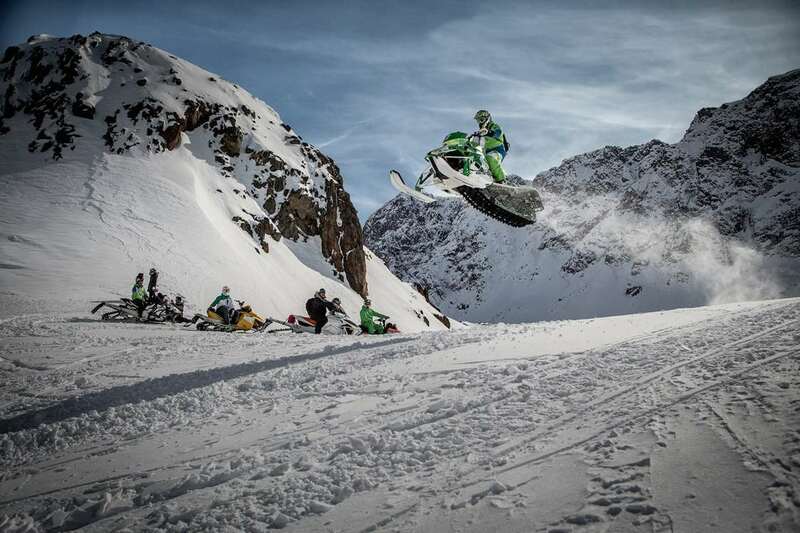 The mental and physical challenges come one after another, and during the competition the adrenaline runs quite high. But in the end, everyone finishes with new friends from the shared experience and a sense of great accomplishment. 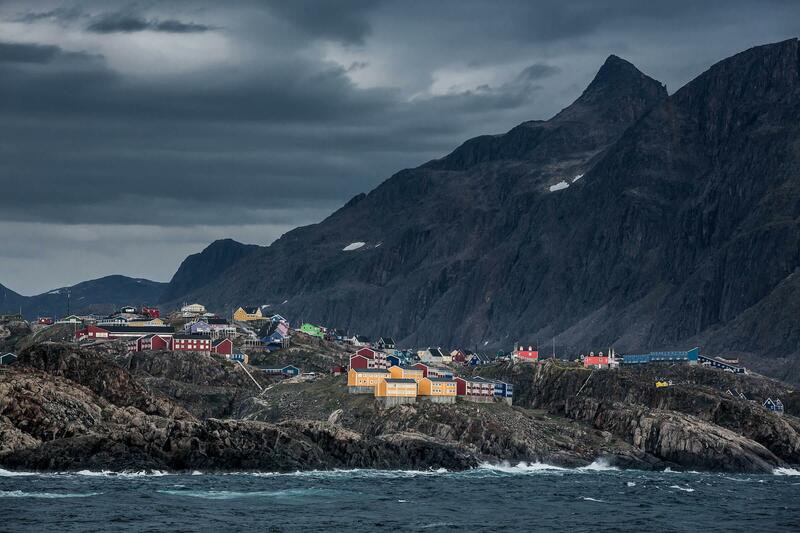 Sisimiut is 40 km north of the Arctic Circle. The name means “the people living in a place where there are fox dens”. 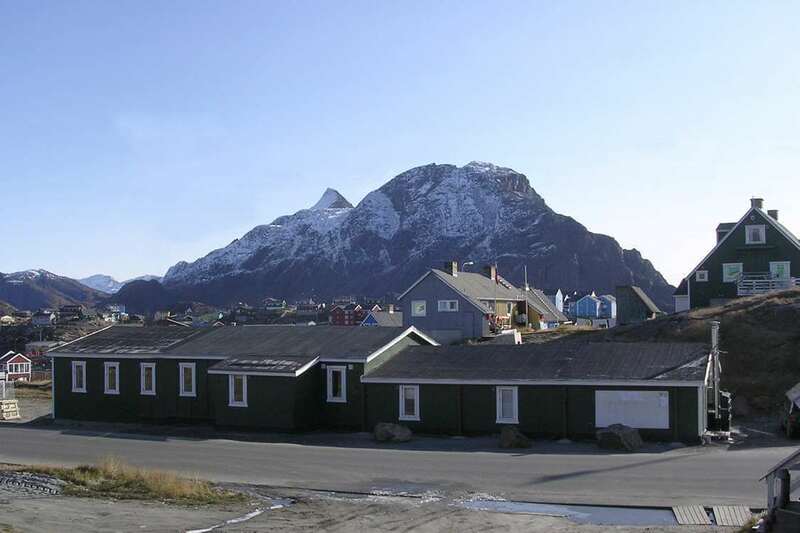 Sisimiut was founded in 1756 and has approximately 5,600 residents. 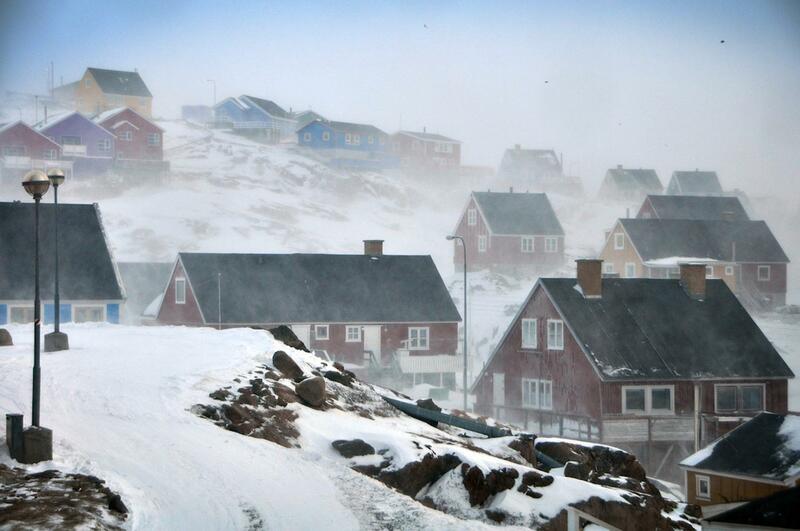 It is the second largest town in Greenland. 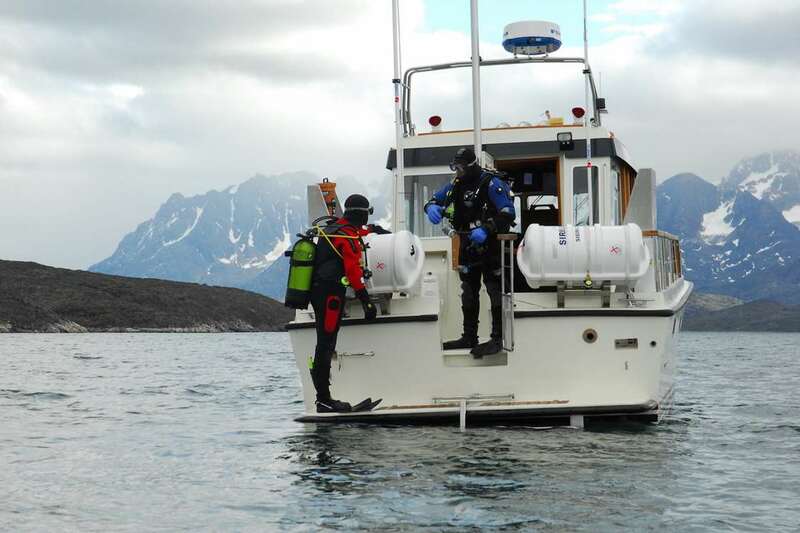 Near Sisimiut are two villages, Itilleq and Sarfannguit, which can be reached by boat with Sirius Greenland or the Arctic Umiaq Line settlement service. 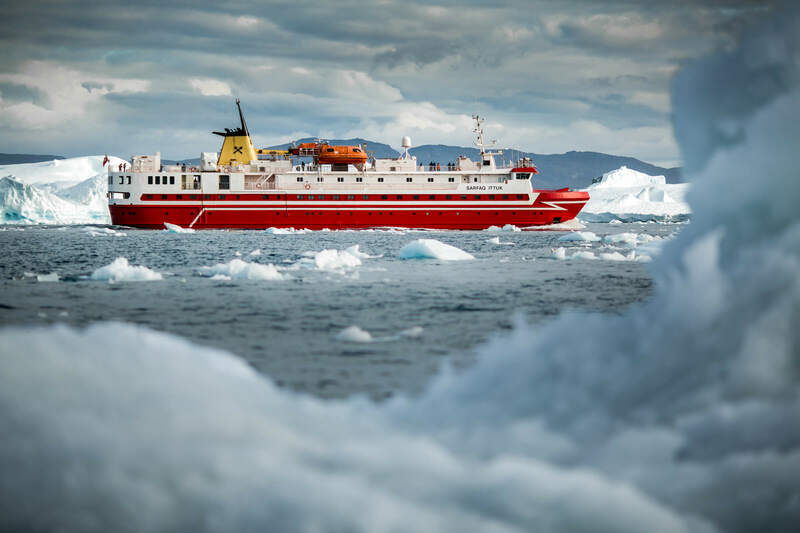 The town is an important cruise destination for both expedition vessels and medium sized cruise ships, linking Nuuk and Kangerlussuaq with the Disko Bay area and Ilulissat further north. The Sisimiut Museum has a special exhibition on trade, shipping and industry. There are two large supermarkets and many grocery stores and shops in Sisimiut. 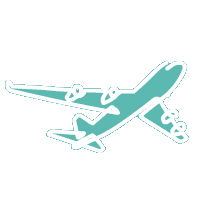 The city bus goes on a circuit around town, and taxis are available (+299 86 55 33). 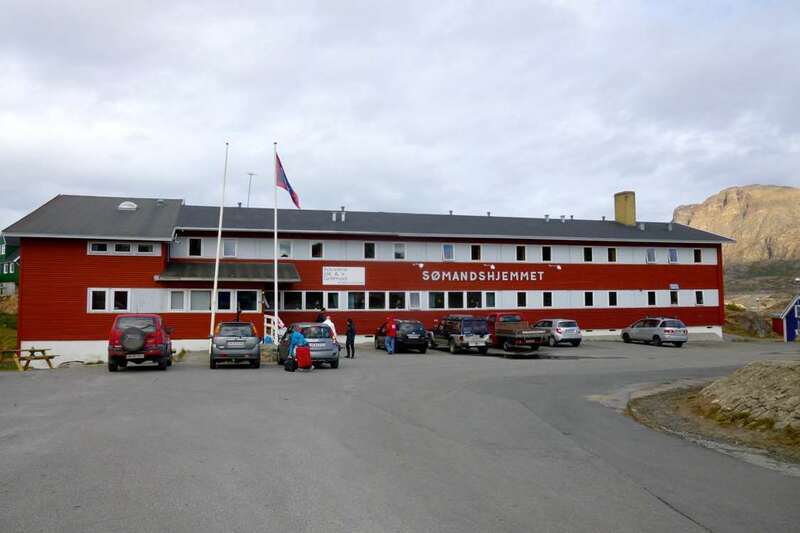 There are two hotels in Sisimiut: Hotel Sisimiut and The Seamen's Home. 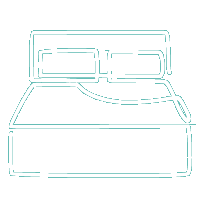 Other accommodations include two hostels. Arctic Umiaq Line’s coastal ferry, called Sarfaq Ittuk, docks twice a week – once heading north on Saturday nights and once heading south on Monday mornings. 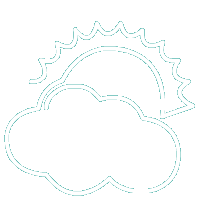 Though it is a bit sad to see the last patches of snow melting away, in summertime Sisimiut turns into an oasis for adventurers looking for new places to fulfill their hobbies. 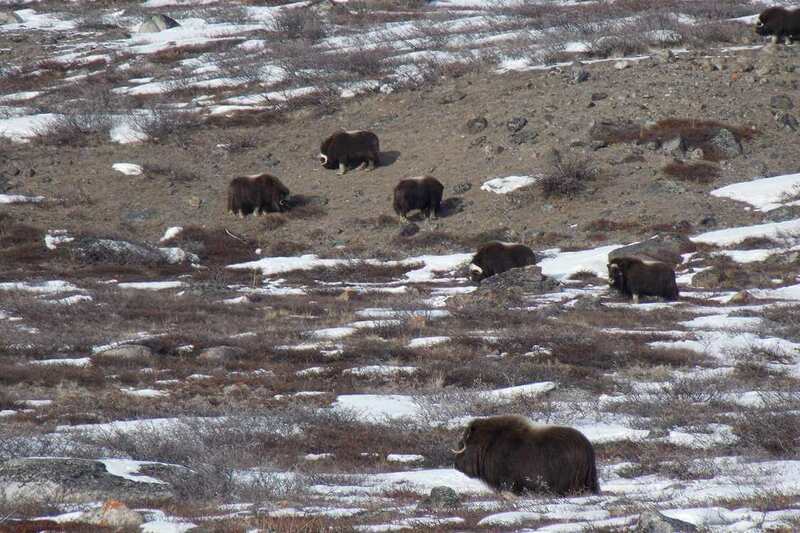 The Sisimiut and Kangerlussuaq wilds are prime for big game hunting. 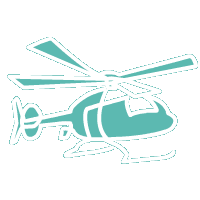 Trophy hunters can foster camaraderie and learn about Greenlandic sustainable practices while searching for exotic targets like reindeer and muskox. 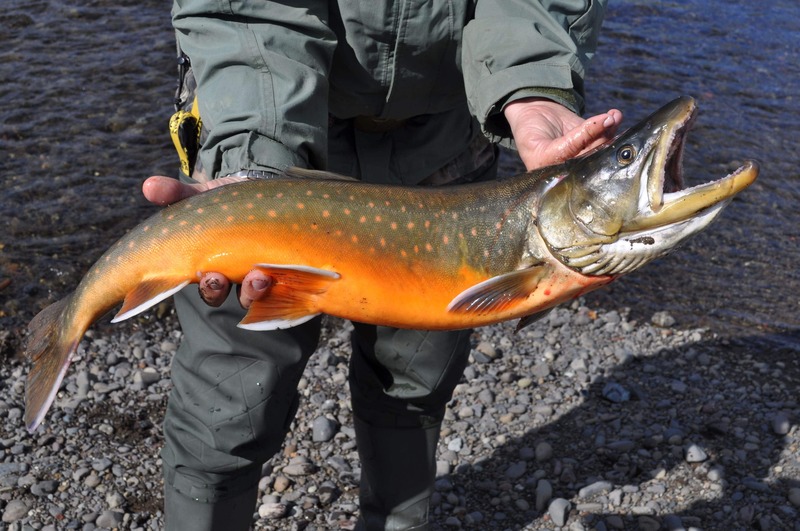 Nearby, a few remote angling camps give fly fishermen exclusive access to the mountain rivers that are naturally stocked with Arctic char. 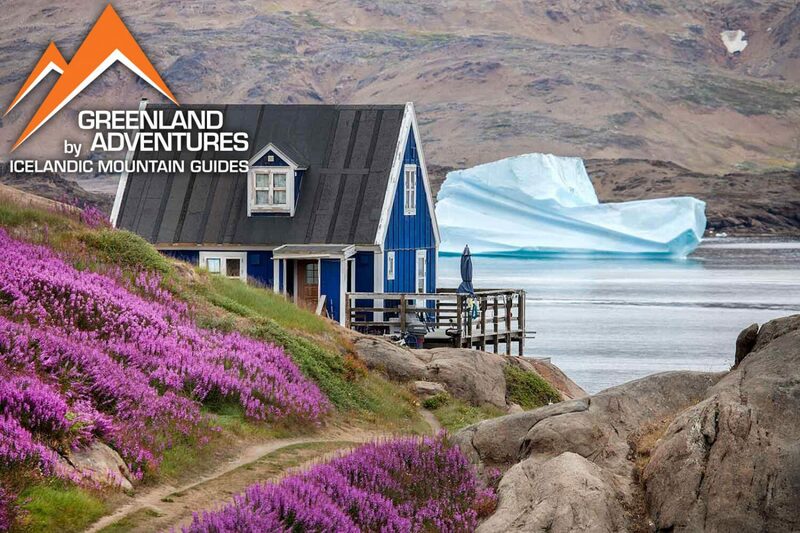 And for those looking for quality hiking in Greenland, the Sisimiut backcountry abounds. 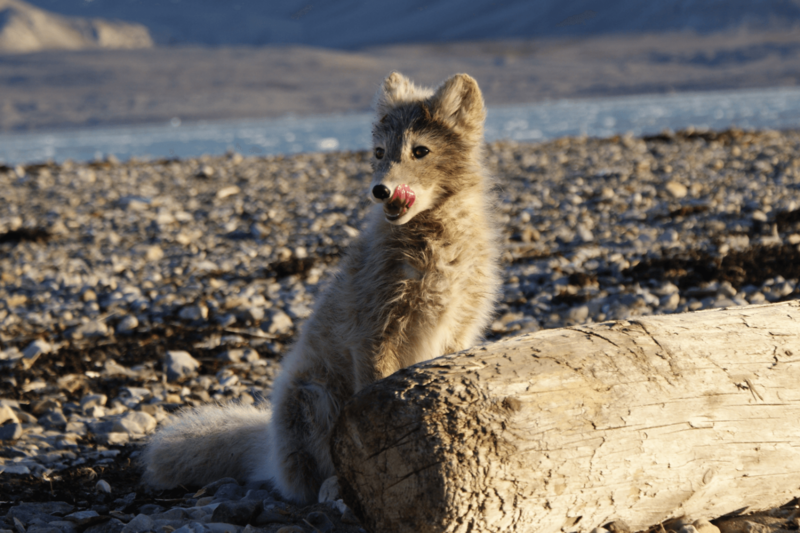 Start by climbing to the top of Palasip Qaqqaa or Nasaasaaq to scope out the surroundings, and you will see that the mountainous horizon stretches for days. 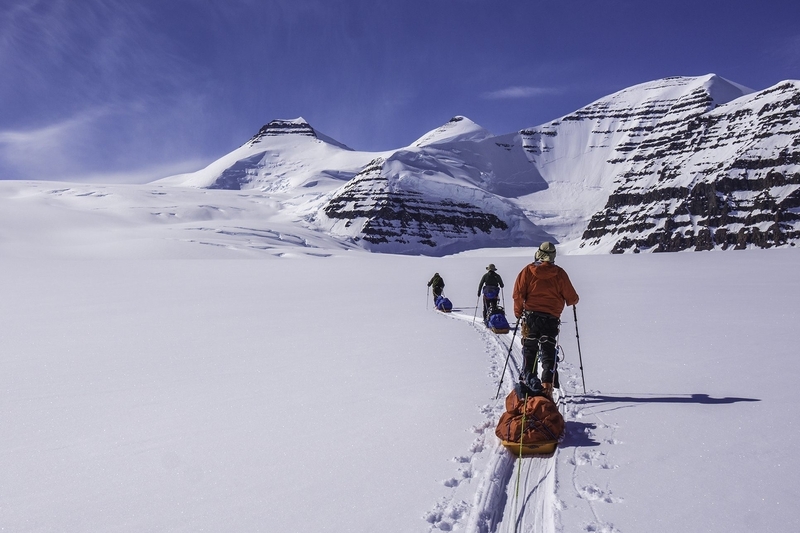 Just pick a peak and let your wandering spirit prevail, or hike the entire 160 kilometer Arctic Circle Trail from the coast to the Ice Cap along routes followed by local populations for millennia. 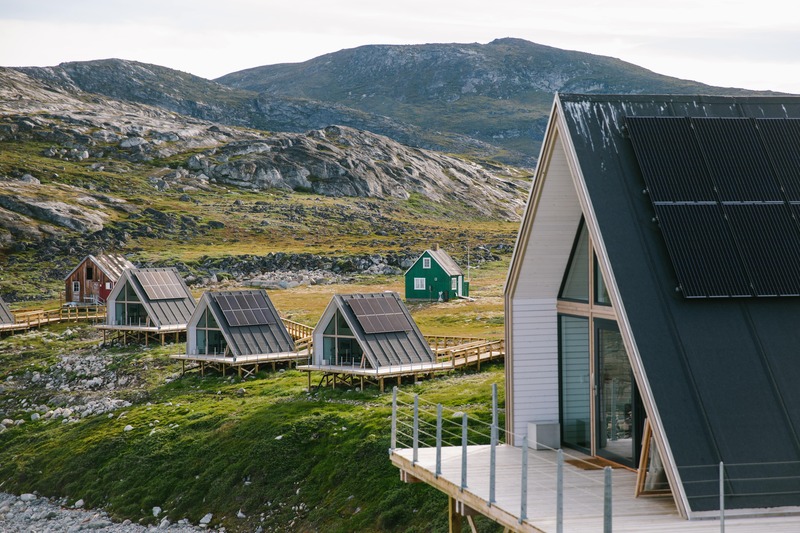 In Sisimiut the boundary between terrain and town is a distinct one, but at heart the locals embrace the same rough, real, remote mantra of their natural counterpart. The Sisimiut locals are good to take matters into their own hands, and they have a thriving fashion sense that rivals any street in Europe. Swing by the skate park to watch talented youth do BMX bike tricks in preparation for competitions around the world. In summer they are sure to be there day or night because the midnight sun never sets on this cool Arctic Circle community.